← If a patent can’t cover an “abstract idea,” can it be a trade secret? 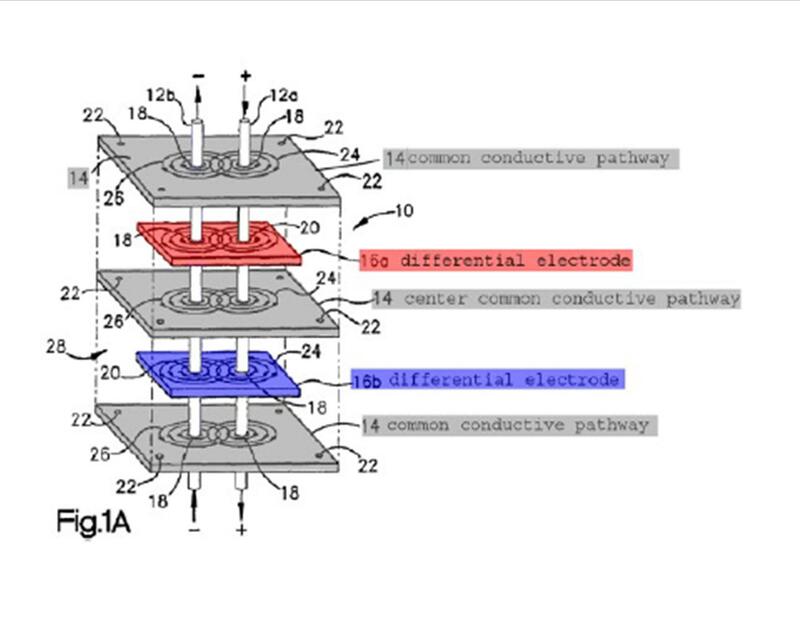 This entry was posted in Patents and tagged claim, Federal Circuit, patent, X2Y Attenuators. Bookmark the permalink.